Aren’t these colors dazzling? 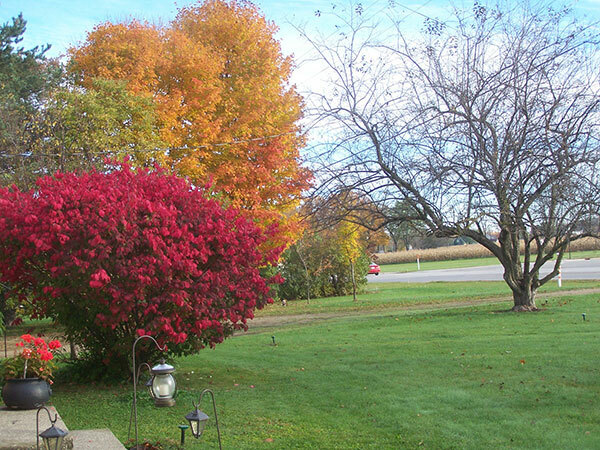 Mary Lou Fuller, of Solon Township, sent us this photo of the beautiful trees in her yard. If only they could hold on a little longer! Thanks so much, Mary Lou! If you have photos of the fall colors, please email them to news@cedarspringspost.com.